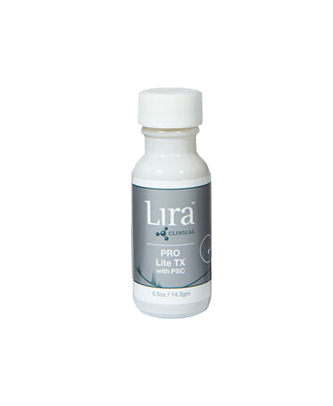 The PRO Line of the Lira Clinical family is all about resurfacing your skin and smoothing out any imperfections to maintain your natural beauty. It contains active ingredients to prep and prime your skin for further resurfacing procedures and utilizes corrective agents to manage your skin and cater to aging, pigmented, and acne related skin conditions. This line of products employs breakthrough natural ingredients like Plant Stem Cells that invigorates your skin and leaves you with a lasting youthful glow. Using the power of a special polypeptide serum, the Firming Serum with PSC lightens and tightens your skin and helps maintain a naturally youthful appearance. If you happen to have skin that is hypersensitive to the environment, this serum will do wonders towards calming and correcting this problem. Anyone who maintains an active outdoor lifestyle, the Firming Serum with PSC is an absolute must have since the natural elements create lines and wrinkles that this can help correct. It is recommended that this serum be used twice daily, preferably after cleansing. 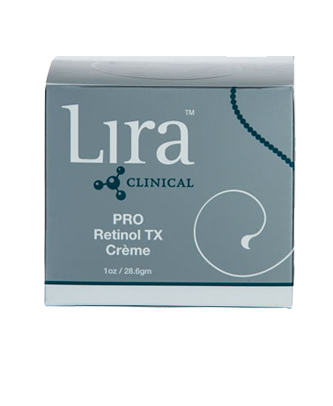 The skin rejuvenating Retinol TX Crème uses potent lactic acid and retinol to hydrate, lighten, and calm skin. This perfectly accents the Botox-like Neuro-Peptide Transmitter which works to effectively smooth fine lines and wrinkles. This powerful crème is rounded out with potent antioxidants with BV-OSC that leave your skin with a fresh, reanimated feel. Use this crème in the evenings after cleansing. 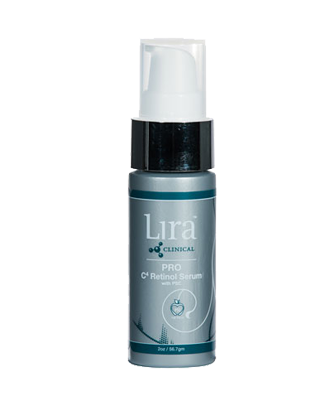 The C4 Retinol Serum with PSC is a nightly resurfacing serum which uses a vast array of plant stem cells to stimulate and polish skin. As well as being 20% vitamin C, the serum contains plant stem cells from Swiss apples, Edelweiss, Alpin Roses, and Sea Fennel. If you have resistive skin with either aging or acne conditions the multiple PSC’s along with olive leaf extract and hyaluronic acid will assist in making your skin firm and healthy once again. The Lite TX with PSC utilizes highly concentrated ingredients that suppress and repairs pigments well as lightening and brightening skin. The crème uses Gooseberry which has a natural peroxide that lightens skin, Sea Fennel plant stem cells that is an organic brightener, Arbutin which is a melanin suppressant, Kojic Acid which aides in making skin radiant, Licorice Extract which is an anti-inflammatory, and Azelaic Acid which is and anti-redness and skin lightener. Use 1-2 drops in the morning and evening after cleansing. This serum is a foaming cleanser that removes makeup and surface debris as well as removing and fighting against bacteria. It uses a Lactic/Salicylic blend that has a balanced PH that soothes skin and eliminates the need for toner. The Exfoliating Cleanser also lightens and stimulates skin that leaves skin extremely soft. Usage is recommended in the morning and evening. 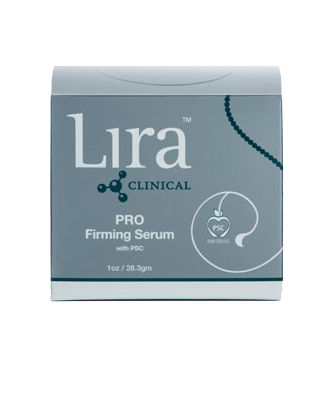 Visit LiraClinical.com to find out more about these and other fantastic products!